blackgivesback: A Night of Fun and Philanthropy: Young Leaders Council of the United Way NY Honors Beverly Bond, Founder of Black Girls Rock! A Night of Fun and Philanthropy: Young Leaders Council of the United Way NY Honors Beverly Bond, Founder of Black Girls Rock! 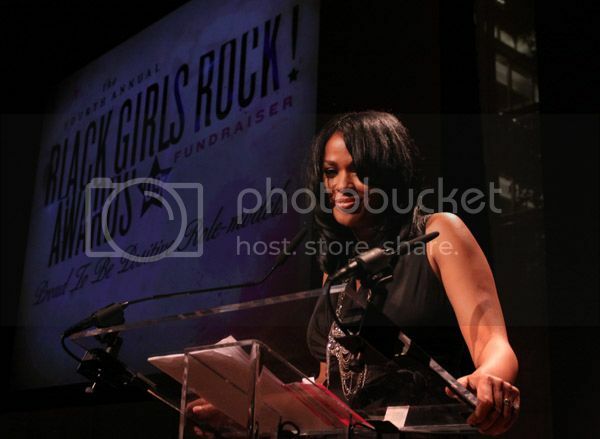 DJ Beverly Bond at the 4th annual Black Girls Rock! awards event, October 17, 2009 in NYC. The United Way of New York Young Leaders Council is pleased to announce their second Annual Red Carpet Soiree, A Night of Fun and Philanthropy to be held on December 12, 2009 from 7-11 pm at Two Times Square in New York City. 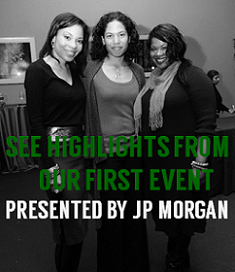 The event will honor DJ Beverly Bond, the founder of Black Girls Rock! An activist and philanthropist, Beverly founded BLACK GIRLS ROCK!, a nonprofit youth mentoring organization established to empower young women of color through the arts. She established the annual BLACK GIRLS ROCK! Awards to celebrate the accomplishments of exceptional women of color who have made outstanding contributions in their careers and stand as inspirational and positive role models in the community. 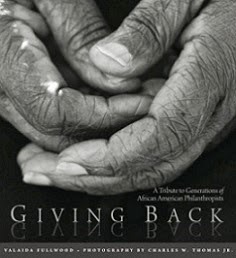 Among her numerous accolades are the 2009 Agent of Change Award, given at the “Obama: THAT ONE!” Pre-Inaugural Gala in Washington, D.C., and the 2009 Gold Rush Award, given by Russell Simmons’ Rush Philanthropic Arts Foundation. She was also named a Future Urban Icon by VIBE magazine. Proceeds from the event will support education programs to keep high school students in school, equipping them to become future leaders. The Young Leaders Council is a group of young professionals ages 21–40 who are focused on transforming New York City communities through their support of and involvement with the work of United Way of New York City. The Council promotes philanthropy, education, volunteerism and leadership among young professionals and philanthropists in New York City. 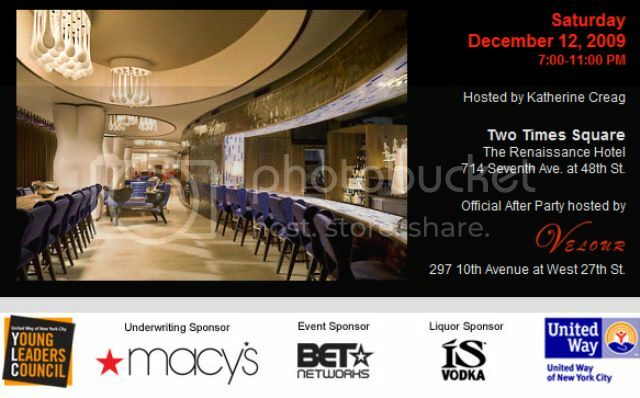 For more information on the event and to purchase tickets, visit http://www.unitedwaynyc.org/redcarpet_09/.